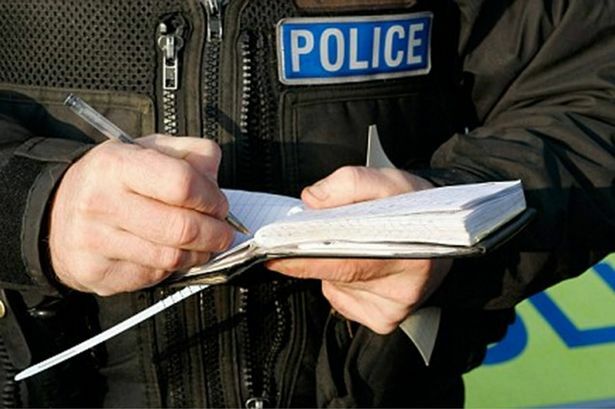 Ever since the police service in the UK was formed in the 1800, officers have been required to take notes of what they have witnessed, people they have spoken to, incidents they have attended and anything that they may need to recall in the future. This information has up until very recent times been captured in an officer’s Pocket Note Book or PNB. There have in this century been attempts to do away with such recording methods but requests by courts to have such information submitted in criminal cases has confirmed the belief that the practice must continue. Once upon a time, any old piece of paper would have done the job but this changed with the need for transparency and truthfulness. Officers were issued with an official pocket note book, complete with a serial number and page numbers. The books were checked by supervisory officers to ensure that they were up to date, being completed accurately and according to the force policies. The notes had to be made in black ink and were primarily used to record information that may one day be required in a court case. The TV image of the detective standing in the corner of the room taking notes as their hero detective colleague asked the suspects and witnesses questions was far removed from reality. It was accepted practice that so long as the notes were made up as soon as practical after the event, they were admissible in court. Serial numbers were added to the PNBs to prevent unscrupulous officers from possessing two books simultaneously. The pages were numbered to prevent the removal or addition of pages containing significant information. Things have been moving forward in recent years with the call to keep “bobbies” on the beat for longer, forces have been trying to find a way of facilitating this with technology. Some forces around the country have issued operational officers with electronic devices to take on patrol with them so they can complete forms and submit them electronically without the need to go back to the station to file the reports. West Yorkshire Police have now issued their police officer with Samsung Galaxy Note 3 smartphones to assist with keeping them on the streets and visible for longer. “The device includes an e-notebook which will enable us to record information and make intelligence submissions via secure mobile police apps. “Officers will be able to enter electronic witness statements and complete missing person forms without having to put pen to paper back at base. Similarly, the device will allow users to view and update incidents whilst on the beat, increasing our visibility, responsiveness and presence on the streets,” he said. So, will your police officers be using old-fashioned pocket note books or smartphones at their crime scenes?